Florida Commission on the Status of Women | Victoria Joyce Ely, R.N. 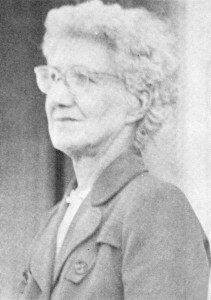 Victoria Joyce Ely, RN, the first licensed midwife in Florida, began her career at St. Luke’s Hospital in St. Louis, MO. Ely became a reserve nurse in the Army Nurse Corps during World War I, serving in France, until her return to the United States in 1919. She then joined the American Red Cross serving as a company nurse from 1923-30 in Perry, Florida. After the passage of the Midwifery Practice Act, Ely was hired by the State Board of Health to expand and supervise the midwifery training program and was the first licensed nurse midwife in Florida. Following her midwifery training, Ely pioneered a series of midwifery institutes to train midwives from across the state. 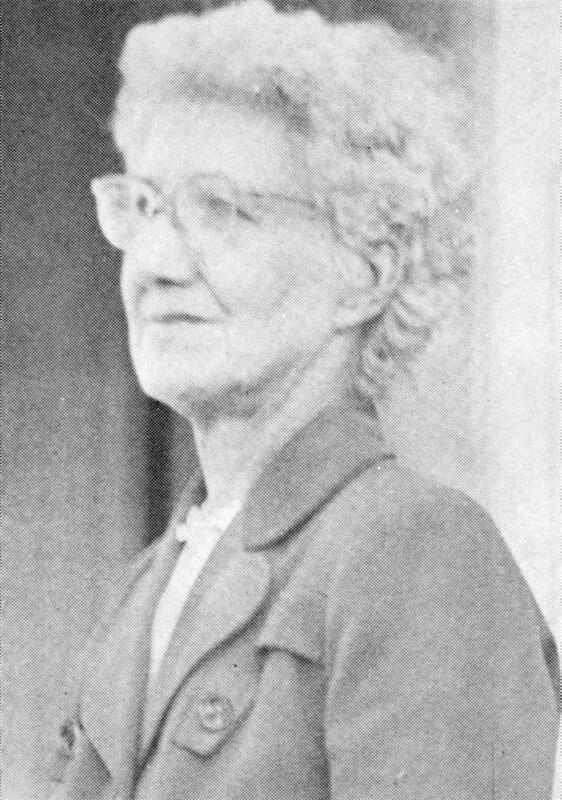 Ely remained with the state health office heading the midwifery program for fifteen years. She was dedicated to her community and widely known as a professional who was always available to meet the needs of her patients. In 1954, the county health department facility in Ruskin was dedicated and named the Joyce Ely Health Center.